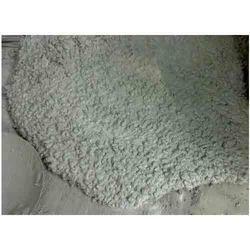 Poly Carboxylate Ether Based New Generation Superplasticizer For Concrete. Algihyperplast N is recommended for site batching plant mixed concrete of M50, M60 or higher grade concrete and where very high water reduction of 30-40% early and final strength is required or where colorless superplasticizer is required. It is also used in mix M60 where collapse slump is need at w/c of 0.3. Improves cohesive properties of concrete, reduces segregation and bleeding. It saves cement through economy in mix design and allows early demoulding, speeds up construction and allows for higher rotation of moulds. ALGIPLAST 210 RR can be used for delaying setting time which is important for transporting concrete. 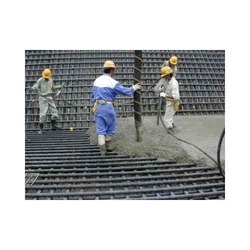 It is suitable for hot weather and mass concreting where large quantities of concrete should set simultaneously. ALGIPLAST 210 RR can be used for tall chimneys, towers, industrial and power plant buildings and large basements. Application Method: Pre-dilute with water and then add to wet concrete mix. Dosage: ALGIPLAST 210 RR should be added to concrete mix at the ratio of 100-300 ml to 50 kg of cement. 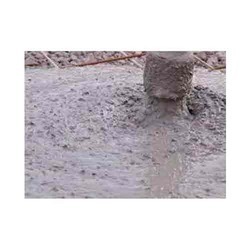 Field trials should be conducted to determine the optimum ratio, for which a dosage of 140 ml per 50 kg of cement is recommended as the initial trial dosage.